|By Arabian Post Staff| Dubai-based Shaikhani Group announced a major foray in Dubai’s property market with 11 real estate projects with a collective value exceeding Dh3.5 billion (US$950 million) that are in various stages of development. Shaikhani Group’s 11 projects will deliver 2,100 residential and commercial units in Dubai Sports City, Jumeirah Village Circle and Dubai Silicon Oasis. 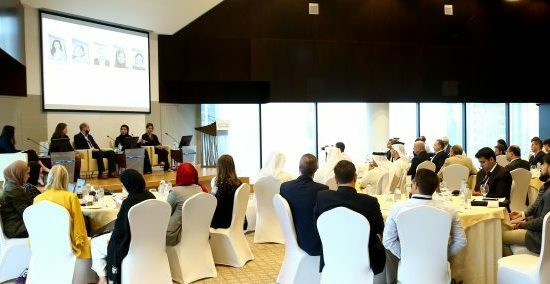 Of these, the company is at an advanced stage of completion of Dh1.5 billion worth of projects involving 1,250 units while the rest are at the beginning of the development cycle and expected to be completed by 2020. Four of these projects will be located at the Jumeirah Village Circle while one is in Arjan at Dubailand. The company earlier this year announced a series of projects worth Dh2 billion. 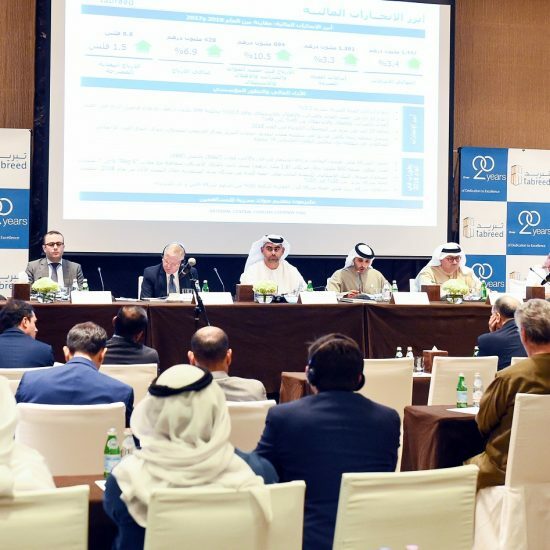 With these also included, the total value of the group’s real estate portfolio will exceed Dh3.5 billion involving more than 2,100 residential units. The Dubai-based company launched its Dh220-million Gardenia Residency in Jumeirah Village Circle in May this year, with investors being offered a post-completion payment plan of up to 10 years by banks. Work has started on the project, comprising 164 serviced apartments, and is expected to be completed in 2018. “I am happy to announce that most of our projects are in various stages of construction and will be delivered between 2016 and 2018,” Mahmood Shaikhani, Managing Director of Shaikhani Group, said. Shaikhani Group, which comprises 12 business entities, employs more than 350 people with an annual turnover exceeding Dh220 million (US$70 million). The group is credited to have delivered more than 30,000 residential units in Pakistan and UAE, making it one of the largest property developers in Pakistan. It is a creditable achievement for the company that it has executed these projects amidst two economic crises that saw many a property developer perish, forcing abandonment of a large number of projects. Shaikhani Group is a multi-billion dollar international business conglomerate with diversified interests in real estate development, trading, manufacturing and IT. The company’s current real estate projects include Champions Tower I, II, III and IV and Frankfurt Sports Tower – all located within Dubai Sports City as well as Cambridge Business Centre at Dubai Silicon Oasis. “We have already started works on the first of the six towers and will start working on the rest of the projects,” Mahmood Shaikhani said. “Two of the three projects in JVC will be the next two phases of Gardenia Residency and one will be a high-rise tower. The fourth project will come up in Arjan in Dubailand. Founded by the late Abu Baker Shaikhani, a self-made entrepreneur and a realtor in Pakistan, the group has come a long way to establish itself as a global conglomerate with footprints in different countries across the world. The group’s businesses are being led by the second generation, Abu Baker Shaikhani’s four sons.